This pillow adopts a modern design inspired by the most beautiful crystals in its brute stadium. 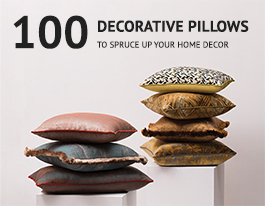 Contrasting hard figures with the soft twill fabric, this pillow is a modern and rare nature representation. This versatile and luxurious design allows a multiplicity of opportunities for decoration that will surely impress everyone.